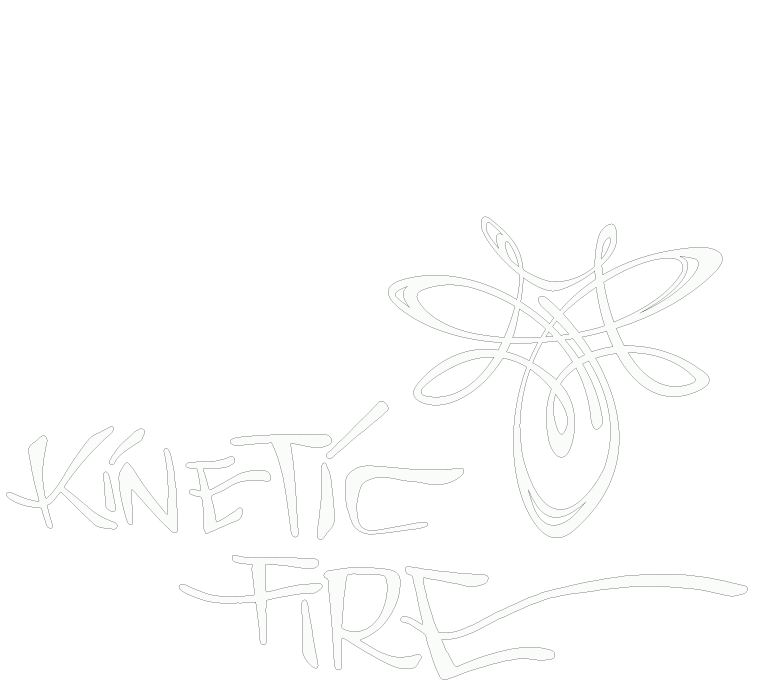 Apply NOW to share your art at Kinetic! The applications contain all of the instructions on how to submit your art grant proposals! Applications close March 1. Acceptance and denial correspondence will be sent by March 15. After that time we will update this page with information and pictures about the chosen art grants for that year. Check back in the spring for the complete details on what art will be present for the upcoming event.